In today’s world, it is important to build professional contacts with other businesses. This networking is often done at a business party or an event, where a company can showcase their unique brand while making connections with other businesses. Networking is just as important, if not more important, for a start-up business. Since start-ups are young companies that are just starting to develop, it can be even more important for them to build those professional contacts. One way to do this is by having a classy business party. Here are five ways to pull off just such an event. When scheduling a classy business party, it is important to consider if there are any conflicts that evening. Particularly for a small start-up, it would not be as useful if their party was held at the same time as a similar one for a larger competitor. This cuts back on the amount of networking that can be done, forcing others to choose which event to attend. If a start-up is the only company in the area that holds their party on a specific date, other businesses are more likely to attend. This makes the networking much more useful. There are many places where you can hold an event. From bars to hotels, these are places that people associate with business parties. Sometimes, it can be nice to mix it up, to hold an event somewhere else. However, it is important that the party is held somewhere that is easy to find, that has enough parking, and that is a classy location. Because of this, hotels and some bars, particularly hotel bars, are a good choice for an event. These places, in particular hotels, not only offer a discount but they can also be in lovely, upscale locations. It can be overwhelming to plan an event such as a business party, especially as a relatively new company. 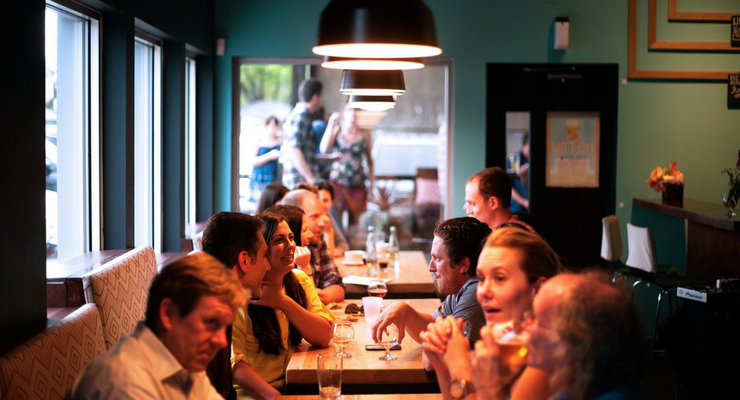 Hiring help can free up the staff to mingle and network. A company can find temporary staff using websites like staffheroes.co.uk. By hiring temporary staff to take care of logistical issues from the door to the bar, there are more people in case something goes wrong. Having a larger staff at the event means things are more likely to run smoothly, and if things begin to go wrong, it is more likely that someone will catch and correct it sooner. A classy business party is an important time to network with other local businesses and leave an impression. Because of this, it is important that the leaders of the start-up company who are hosting the event meet everyone who is there. Dressed in a professional manner and using appropriate business communication, they will need to engage their visitors in conversation; taking the time to talk to them and learn what the other businesses do. This will leave an impression, especially if they are able to convey a sincere interest. By doing this, there is also a guaranteed topic of conversation during the follow-up. After the event is over, it is critical to follow up with the people who attended. This allows the hosts to thank their guests again for coming, as well as getting feedback for the event itself. Once feedback is received, the next event will be even better. In addition, a follow up is a perfect opportunity to keep a company’s name relevant, making sure that they are not forgotten after the party is over. Pulling off a classy business party is just as important for a start-up company as it is a long-established one. 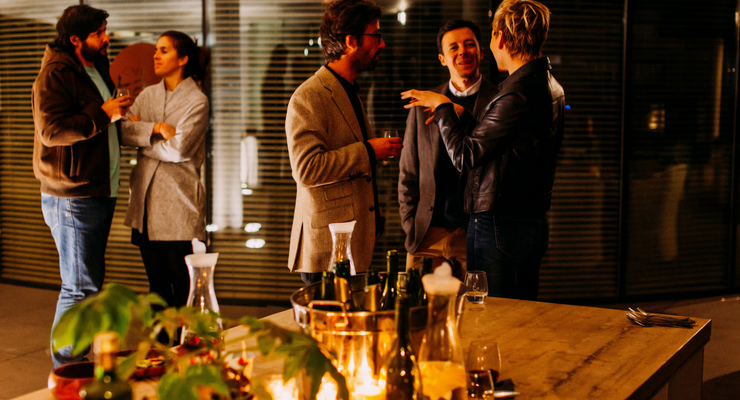 There are many things to keep in mind, from planning the date and location to the follow-up contact afterward, all of which lead to a classy business party and solid networking.